This one-hour online training course Router Function & Programming Options for Security Device IP Communications (IP Series Part 5), instructs electronic security technicians in the functions and programming of Ethernet and Internet connected router devices. Students are taught how to locate the addresses of routers on a network, various programming options, security features, and methods by which to enable the access to physical security devices such as IP cameras, DVRs, and NVRs that are connected to LANs and the Internet. 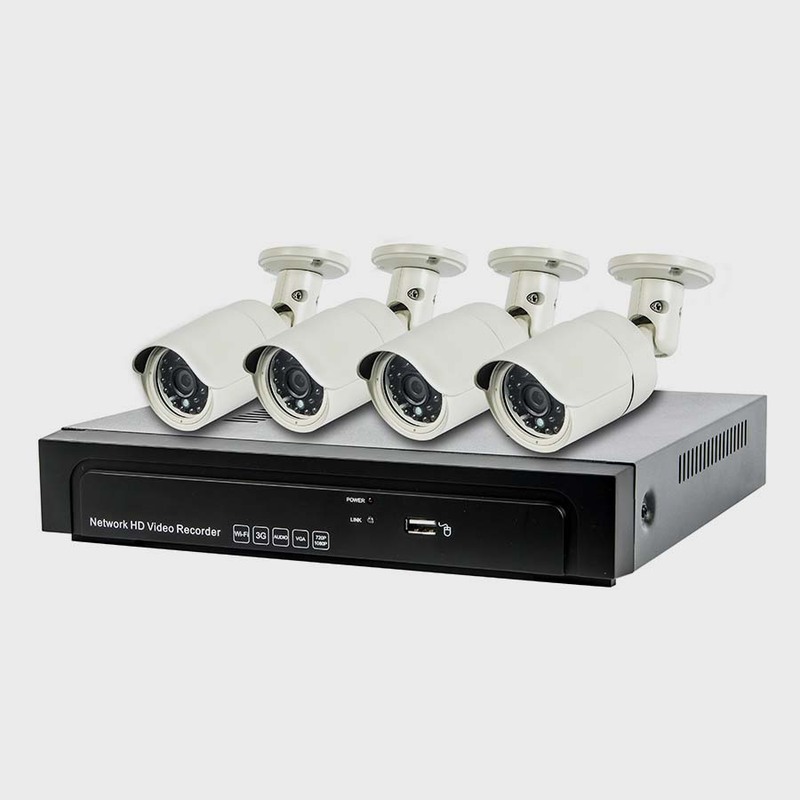 Some of the key benefits of IP-enabled physical security devices are the ability to control, command and (in the case of surveillance video) view devices by connecting to them from remote locations using the Internet. Security technicians must understand the specific functions of network routers that must be enabled and/or programmed to allow authorized remote users to access their security devices or systems from over the Internet. This training webinar provides the detailed information needed to successfully program routers to allow remote access to devices connected to customers’ local area network.